On May 29th at 12:08 pm, The El Dorado County Sheriff’s Office received a call of a missing hiker in the Bucks Bar area, near the North Fork of the Cosumnes River in an area known as the Cosumnes River Gorge. The teen, a 15 year old boy from Cameron Park, was hiking in the area with family and became separated from the group. 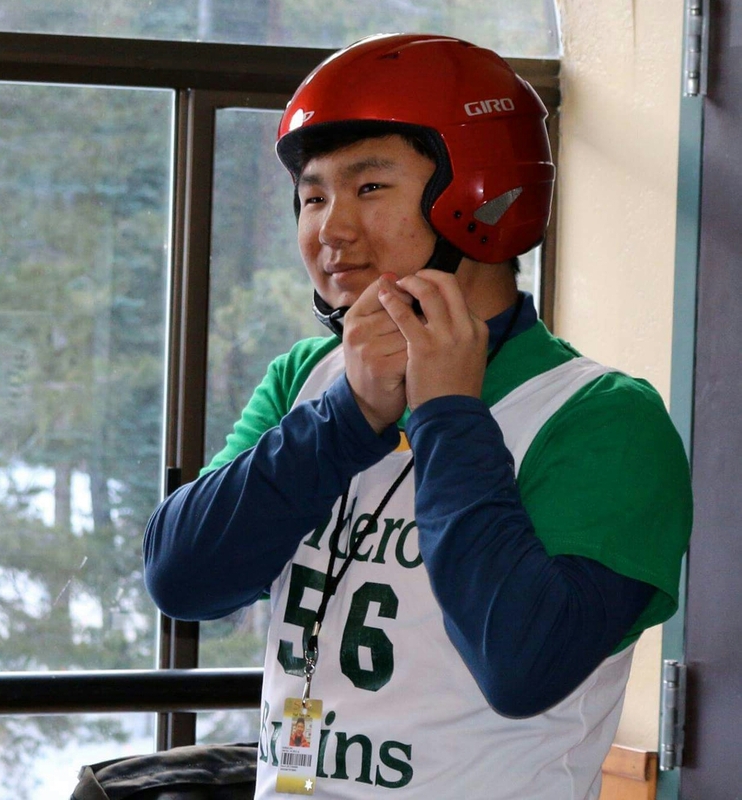 The 15 year old boy, Joshua Joo, is a student at Ponderosa High School where he was an active member of the Alpine Ski Team and the FFA program. Since the day Joshua went missing, there has been an extensive and ongoing search effort to locate him. This search effort will not stop until we locate Joshua. The Joo family would like to thank the community for the incredible support and for respecting their wishes for privacy during this difficult time.